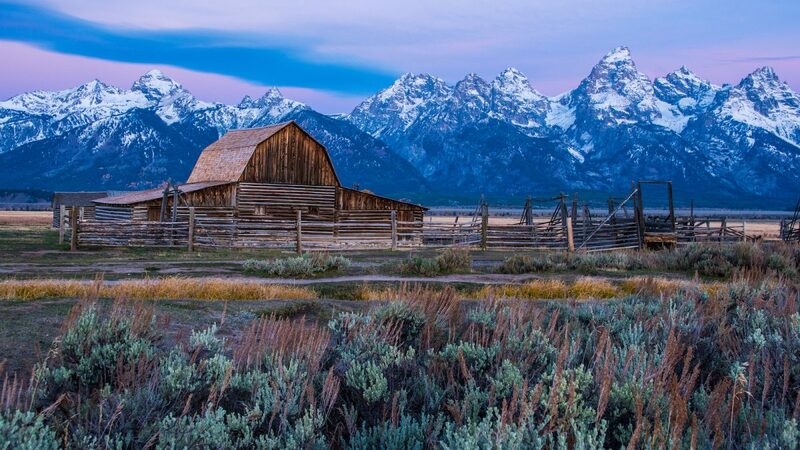 Grand Teton National Park is a visually stunning place like no other. The Teton Range pierces up through the flat valley with peaks at over 13,000 feet. At the base of the range, lakes formed by ancient glaciers provide dazzling places to go hiking and sightseeing. 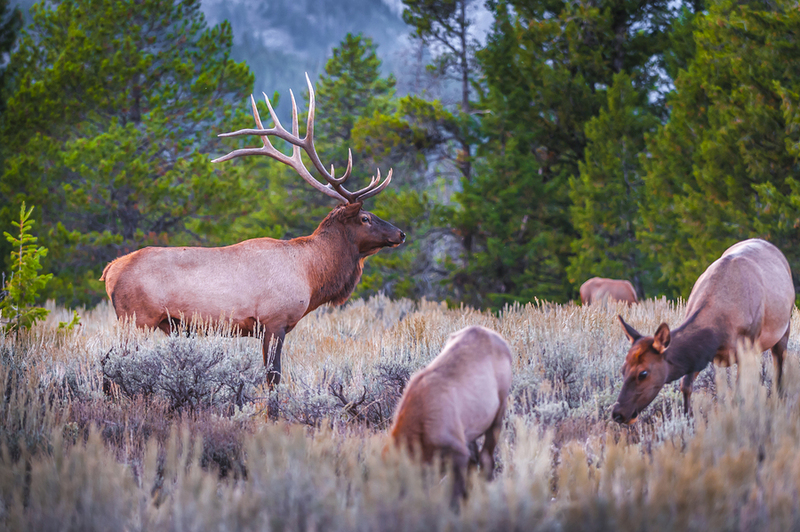 And as part of the Greater Yellowstone Ecosystem, it has abundant wildlife viewing opportunities, including moose, elk, bison and both black and grizzly bears. 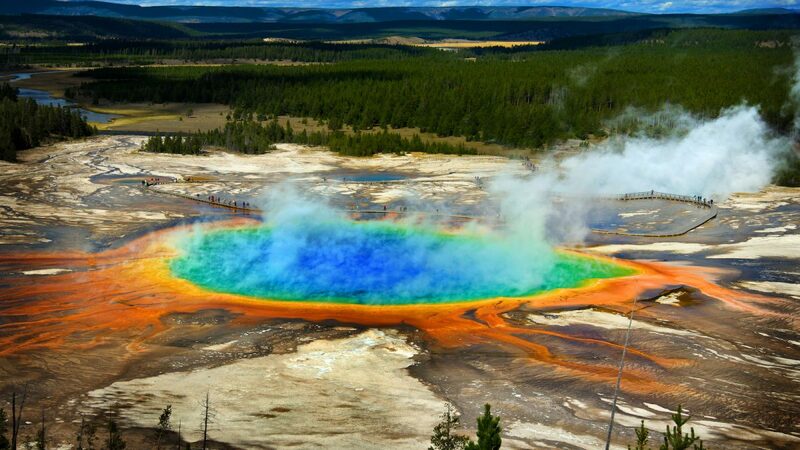 A tranquil contrast to its immediate neighbor to the north, Yellowstone National Park, it completes an epic road trip with dramatic mountainscapes, animal sighting, historic ranches and cabins, all easily accessible by vehicle. The journey starts as you drive through any of the 4 main entrances, continuing along the loop that includes the 26/89/191 highways along the Snake River to experience the entire park drive route. Along the way we discover how the Teton Range are some of the youngest mountains in the world, but with the oldest rocks. Relax and soak up the panoramic views of the Teton Range and surrounding valleys as we cruise to the elevated summit on Signal Mountain. 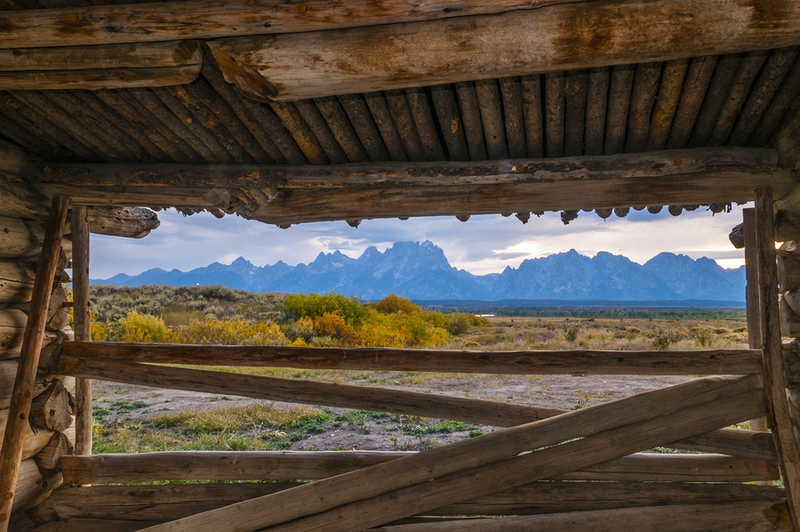 You’ll hear the stories of settlers and ranchers as you wander alongside homesteading era structures at the Mormon Row Historic District, such as TA Moulton Barn and at JP Cunningham Cabin. 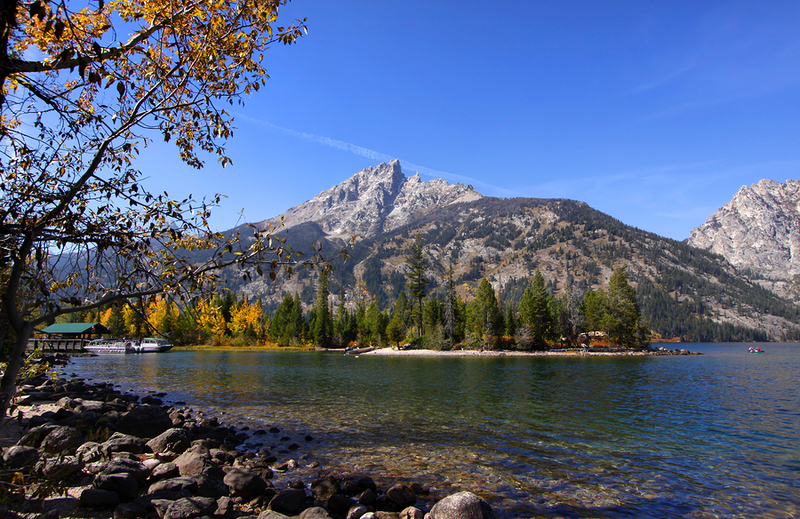 Of course we head to Jenny Lake, where you can jump a scenic shuttle boat and hike the many popular trails. Keep your fingers crossed and eyes peeled for wildlife along Moose Wilson Road, perhaps stopping to visit the Laurence S Rockefeller Preserve. 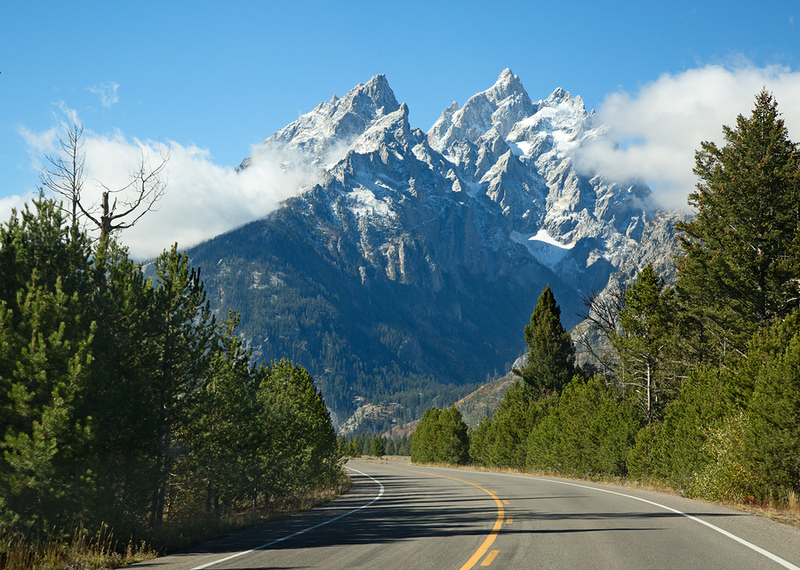 With all the extra stories, tips and directions, you’ll enjoy a road trip drive around the Grand Teton Loop, made easy. 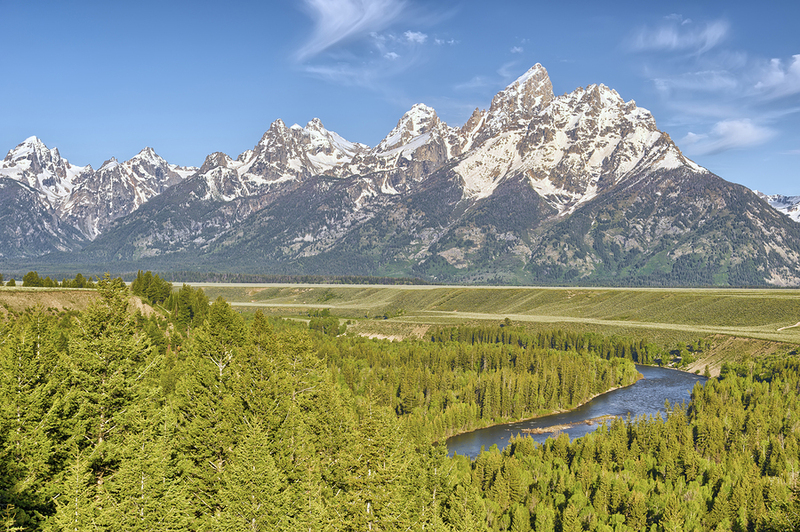 There are 4 different places where you can enter Grand Teton National Park and each of these is a good place to start the tour – but you can join anywhere along the route. Once you reach the arrow icons, the commentary will start playing automatically. Enter from Yellowstone National Park. After you pass the end of Lewis Lake its only about 10 minutes to where commentary starts for Grand Teton. Launch the tours once you’ve passed the lake. The first commentary is about 1 mile before the Yellowstone entry station. 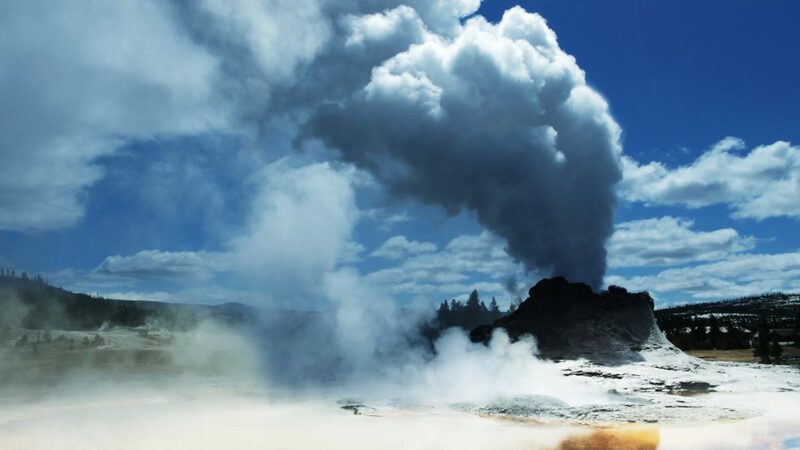 There is no Grand Teton entry station coming this way since you will already have a pass from Yellowstone. Dubois/Moran Entrance. If you are approaching Grand Teton from the east and the town of Dubois, you will enter the Park area just before the tiny town of Moran. 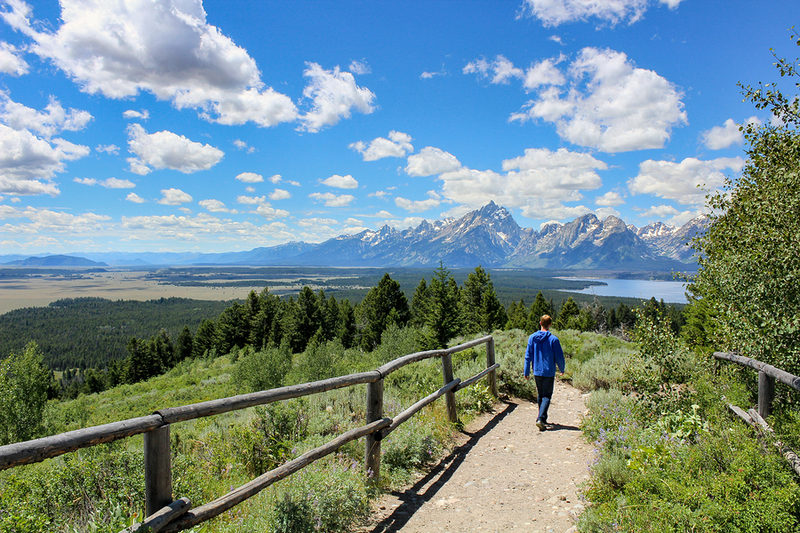 Once you start seeing views of the Tetons (you will know), launch the tour. The first commentary will play once you start to see the red arrowheads. Absolutely not. It’s true that cellular network signal is very limited in the Park. Your GyPSy Guide tour only uses your location while you are driving. This is from the free GPS signal that comes from satellites – it does not come from cell networks. Your location is always available even where there is no cell coverage. How do I book the Jenny Lake Boat Shuttle? Visit Jenny Lake Boating for all information on the boat shuttles across Jenny Lake at the base of Mount Teewinot and trailheads that start nearby. The shuttle boat eliminates a 2-mile hike (each way) to the Cascade Canyon trailhead, saving you time and energy. Shuttles run every 10-15 minutes throughout the day. Reservations are not taken as the boats run continuously throughout the day.